Maryland's General Assembly passed a school funding plan that will boost education spending by $850 million. Maryland’s General Assembly passed a school funding plan that will boost education spending by $850 million. The plan would add $350 million in the first year, and an additional $500 million in the second. 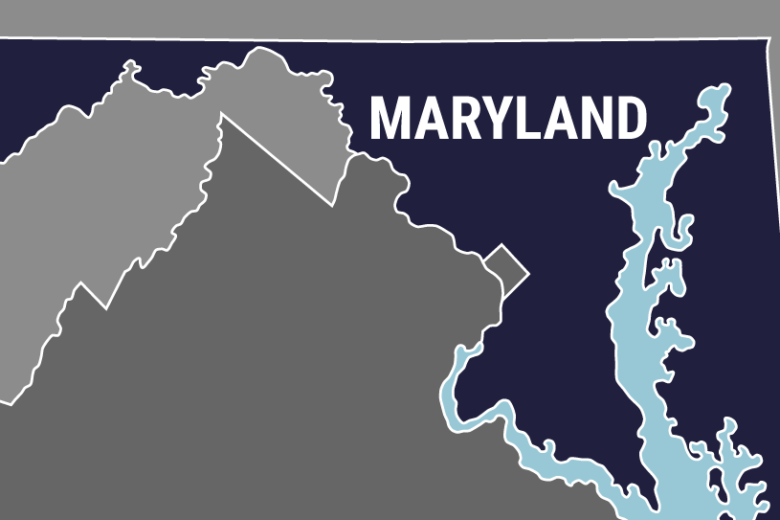 The passage of the “Blueprint for Maryland’s Future” includes spending for increased teacher pay, the expansion of pre-K programs and funding for “community schools” that can provide added services for families in high-poverty areas. The bill is designed to fund recommendations in the Kirwan Commission report, named for William “Brit” Kirwan, a former state university chancellor and chair of the commission. The bill includes establishing an inspector general for education, for which something that Maryland Gov. Larry Hogan wanted to add increased accountability. The position would be responsible for investigating waste, fraud and abuse in schools.